Money Maker Pro App Review: is it Legit or Scam? Money Maker Pro App claims to pay you for just viewing ads and referring friends. But the question is it legit or another scam? And that's what we're about to find out in this Money Maker Pro app review. What is Money Maker Pro? It is a money making app for Android devices. It pays you for viewing ads and referring your friends. 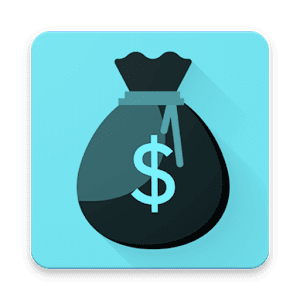 How to Earn Money Maker Pro App? With this app, you can make money just by viewing ads. All you have to do is tap a button and an ad will be displayed. For every a, you'll earn 5 coins. You can also get 100 coins for daily check-in. You can also refer and earn. Is Money Maker Pro Legit? There are many legit apps that pay but Money Maker Pro is not one of them. There way too many complaints against this app to even give it a try. So, don't waste your time with this app.